Organized by the Faculty of Foreign Languages and Literatures, the University of Tehran, the conference will run from October 22 through October 23, 2014 in Tehran. 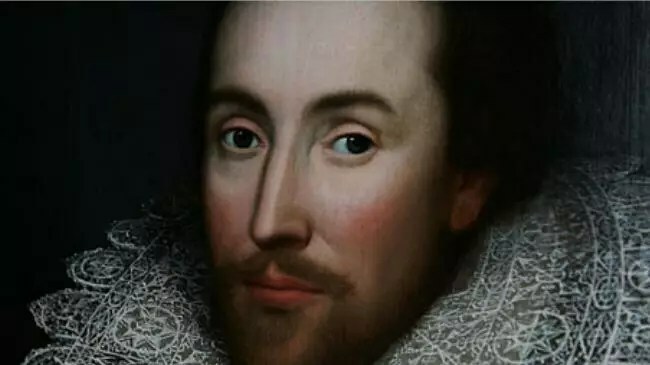 William Shakespeare is considered the world’s greatest playwright. He is survived by 38 plays, 154 sonnets and two long narrative poems. His plays have been translated into every major living language and are frequently staged all around the globe. Leading Shakespeare scholars as well as the admirers of the Bard will be attending the conference. The event will be chaired by Dr. Maryam Beyad and Dr. Ismail Salami, the two Iranian Shakespeare scholars and professors at the University of Tehran. This entry was posted in Culture, music and arts and tagged Culture, Photos on April 28, 2014 by socialinform.